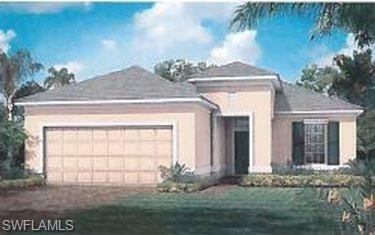 Under Construction â âHarborâ floor plan features 2 bedrooms plus 2 Â½ baths. Formal dining room & separate breakfast nook. Upgraded kitchen cabinets with quartz countertops. Laminate in main living areas, tile flooring in bathrooms & laundry room, carpeting in bedrooms. Glass entry door, 5 1/4 â baseboards, tray ceiling package. Large âflex roomâ with pocket doors. Extended garage has acrylic seal floor. Laundry room has base cabinets with installed laundry tub. Covered Lanai with screened patio extension. Photos of Model.